My focus has always been on the patient's experience. I strive to get to know each person who visits me, so that I might make their day a little brighter. I don't just want to improve smiles; I also want to inspire them! As an orthodontist, my training includes facial reconstruction, orthopedics, as well as conventional and surgical orthodontics. 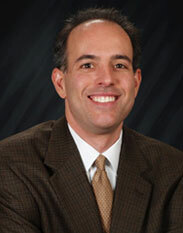 I am an active member of international, state, and local orthodontic and dental associations. I also attend numerous continuing education courses, study clubs, and meetings throughout the year and am always at the leading edge of technological advances in orthodontics. 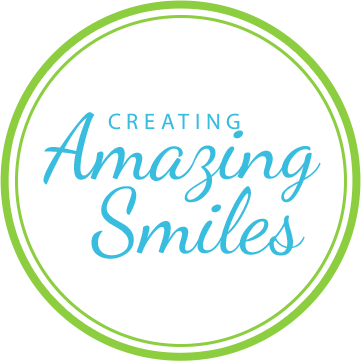 ARA Orthodontics has been serving the Fresno area with top-quality orthodontic care for more than a decade. Dr. Alfredo Rodriguez-Abrams and his friendly staff believe every smile is important and we are dedicated to helping you achieve the smile you’ve always wanted. Our caring team is passionate about providing a family-oriented, comfortable atmosphere for you and your family. Please feel free to contact our Fresno orthodontic office to schedule your complimentary consultation! You’ll learn about all your treatment options, and we’ll help you decide which is right for you. Call (559) 434-9999 today.